Is there a name for the emotion one feels when one visits somewhere which holds so much meaning? I felt emotions which didn’t seem to have a name. As I stood on Utah beach just trying to take in the enormity of what had happened there, all I could think about was a farmer from Alabama who landed there. He was scared as any soldier would be as he got his first taste of war. The bullets were flying around him, and as he landed and dug a foxhole he prayed for his wife, his family, and that God would give him courage to never run away or do anything cowardly before the enemy. That brave man was my grandfather on June 6, 1944. I personally cannot fully fathom what it must have been like for him and the other thousands upon thousands of soldiers who landed on the D-Day beaches that day. 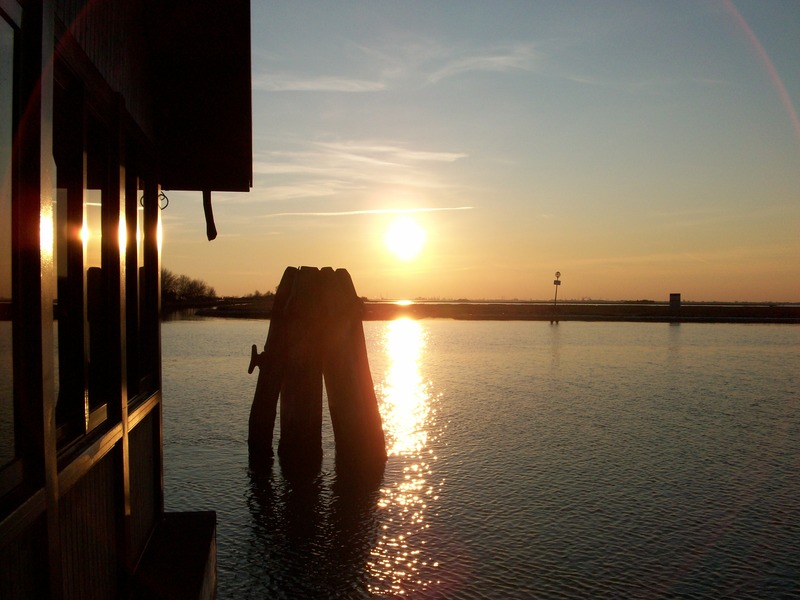 As I looked from the sea to the beach, I was struck by the short distance between the two. How in the world did anyone survive? It’s one thing to read about these events in history. It’s entirely another thing to go to where this event took place and to have had someone there who left a firsthand account of what he experienced. I was looking on scenes he had looked on although granted the landscape has changed quite a bit in the 72 years since the landing. I wondered where he was exactly on this beach, where he dug his fox hole, where he ran when someone yelled that his best friend had been hit though thankfully, he discovered his friend was okay. I can only just imagine how traumatic it must have been for him to witness the devastation and the horror of war all around him as he tried to find a path forward. 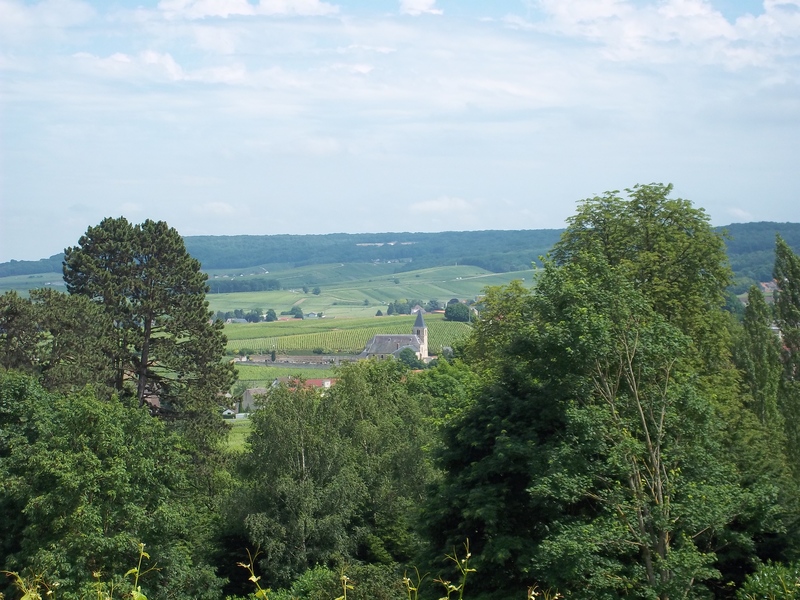 As I stood there, I yet again thanked God for sparing him and protecting him just as I had when I went to see the Hürtgen Forest back in February which was another bloody battle he took part in. I thank God that He blessed him with the grace to overcome the trauma after the war, and that he lived to have a wonderful, blessed life following the Lord and raising a family. I know he never forgot that day he landed nor all the experiences which followed, how could he? I have seen firsthand the bond of an American family and a French family who have remained close through the years because a Frenchman risked everything to save an American from being taken by the Germans. I hope that this bond I have seen can be a testament to not just the friendship of two nations, but also the reality of human compassion and resilience in the midst of horrible circumstances. I’m glad that our family can at least know that the French do honor my grandfather and those like him who risked their lives and futures that this nation might be free. Of course, I’ve heard all sorts of commentary on the economic and political reasons of why the U.S. got involved, but, my friends, don’t ever forget that life is precious and valuable and that the cost of war is insurmountable. There were men, young men, who never made it home, who never fulfilled their dreams, who left an empty place at their family’s table and in their loved ones’ hearts, who breathed their last breath on a foreign land. Looking upon those rows upon rows of crosses is mind boggling because each of those men, many of whom were around my age, had their own personalities, loves, hopes, fears, dreams, and yet, they laid it all down in the ultimate sacrifice and here they rest. Many were gone before their lives truly began. I had debated mimicking some of those cute announcements one sees on FB and Instagram. Maybe it would have involved a selfie with my holding an Eiffel Tower in my hand with a giant smile and a thumbs up, but my brain’s a little too fried to function too creatively lately. “I’m going on an [another] adventure!” as he dashed out the door holding onto his contract. In my case, there will be a contract involved with probably something mentioning not being responsible for if I find myself in a state of no longer being among the living though my job title will be quite different. I don’t see it quite living up to the par of looking for treasure in a Misty Mountain despite the fact that mountains are involved. I’m also envisioning casually sauntering up to the plane to take me to these new adventures versus a mad dash, but we shall see how it goes with flight connections being as they are. All this to say that I’m going back to France! 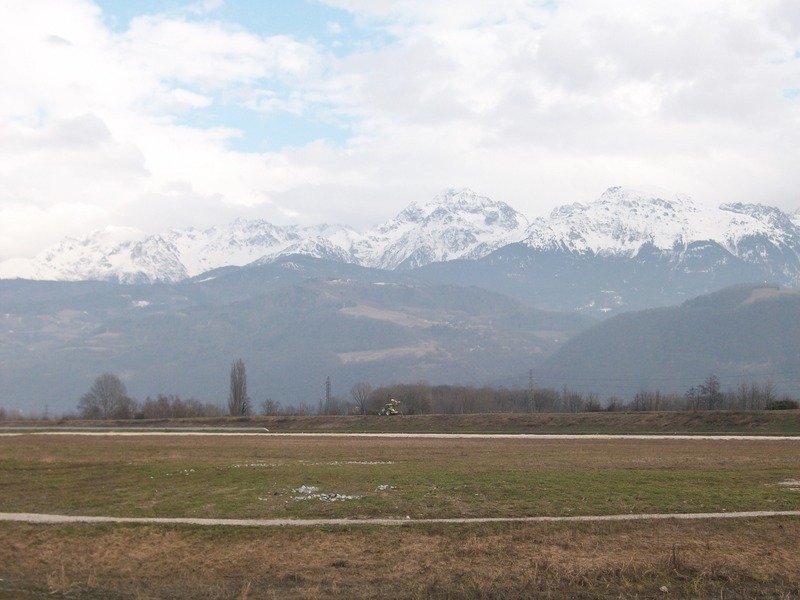 Lord willing, I’ll be back in Grenoble actually where I studied before about six years ago. I did go back to visit briefly about three years ago, so my host family is probably starting to think of me as the American who keeps showing back up again every three years or so. I’ll be there teaching English and taking classes which is a bit of a swap from the last time I was there. This will definitely be a new and interesting challenge, but I’m looking forward to it. Naturally, there are A LOT of complicated logistics involved as I will be away for approximately a year. 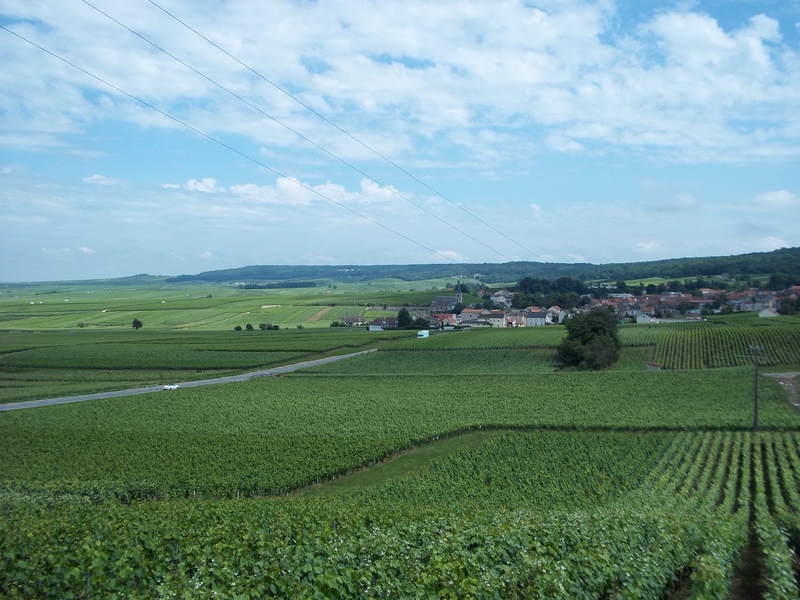 Now that I have more responsibilities and well, stuff than I used to have, it’s harder to just up and go to France without having to make several arrangements and decisions that need to be thought through carefully. God to help me work out the complicated logistics. That all of the paperwork with the French government will go smoothly. I shudder to think of having to go through the whole visa process again. It’s a mess, I tell you! That I’ll be able to get through all of the preparations with as little stress as possible. That I’ll be safe and have a wonderful, productive, and beneficial time while there. This whole adventure is scheduled to begin sometime around the end of August. More details to follow! Can’t wait to feast my eyes on those mountains again! I was sitting on my kitchen floor. Yes, for the first time since I moved into this apartment I plopped down on the kitchen floor. I suppose I could say that I was hiding from my laptop sitting on the table because I hit a wall planning the first chapter of my thesis. There I was wrapped up in my house coat with my back against the wall. I refuse to turn on the heat to save money right now, so I’m just cold. I puzzled over this as I decided a hot shower might help my writer’s block and might warm me up more than sitting on the floor. Let me explain this “Missing the Boat” concept. As I’m learning, life is not actually what you expected as a 6 year-old. When I was around 6, I had all those little girl plans as I bedded down my many dolls. Yes, one day I would get maweed and have wots and wots of kids. I went to weddings as a kid and left all dreamy-eyed. You see, most girls have their weddings planned by the time they’re between ages 6 and 8. We just put a 6 foot tall cut-out that says “place groom here” in the appropriate place by the preacher at the front of the church in the wedding of our imaginations. As a teenager and avid bookworm, I got addicted to tales of romance. Not the cheap dollar store kind. It was usually those books by Christian authors or just little books I found looking through books my grandmother or my mom had. I read and dreamed and read some more. I was just sure that I would open the door one day and see Mr. Right there to sweep me off my feet. Maybe that is slightly exaggerated, but it’s not too far from the truth of my way of thinking at the time. 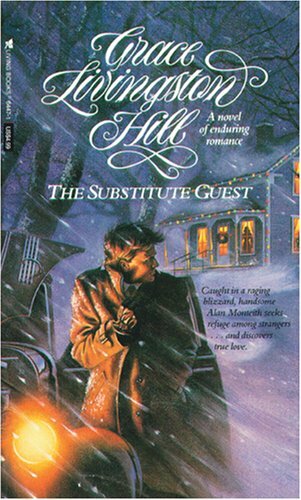 In my ever growing bibliography of romance novels I did get tired of Grace Livingston Hill stories rather quickly. Even at that young of an age, I was critical of stories that repeated themselves over and over with just a change in characters and setting. So, why did I have this idea that my life story would be just like everyone else in those novels? You know guy meets girl, they sorta like each other, skip ahead a few chapters and he falls for her, she falls for him, the last chapter is the wedding. The book is perhaps then followed by a few sequels (such as in the many Janette Oke series) and their kids’ love stories are nearly the same, so on and so on. My life is not a Grace Livingston Hill repeat! Yes, as I see the friends I grew up with getting married and having kids, I do have that sigh escape wondering if I missed something. Like that matrimony boat. Then, I recall the confident thing I said several years ago at a Bible study camp during a devotional among young women in the “eligible” age range. As an 18-year-old, I said “Singleness has a purpose and marriage isn’t meant to be a cure to heal you from the ‘disease’ of singleness. If I’m not content now, how will I ever be content married?” I know now, I didn’t really even fully understand what I was saying then until God made it real in more recent years. No, there isn’t some perfect state of “contentment” that makes you qualified for marriage. There isn’t some formula to follow. No self-help book about being the perfect single is going to help. All the advice in the world isn’t going to help either. Every time I ran to one of those avenues instead of to God, I pretty much got a V8 bonk on the head from God. I found out that I can’t wait around waiting for my life to start if the “start” of life is supposed to be the day one dresses in white and walks down the aisle. From the part of my life that I’ve lived so far, I’ve just been amazed at how much of an adventure it has been. Yes, there have been some bumps and unexpected bends in the road, but it’s been a far better story than I could have ever dreamed up from reading those novels. Every time I get upset or impatient about that blank page in my life where there’s still no love story, God always takes the pen from my hand and asks me if I trust Him. Yes, maybe that page isn’t meant to be filled, but I have to still trust that He has the best in mind. It’s a daily battle of handing back that pen though. So, no, I don’t think I missed the boat. God is my captain and I trust Him to tell me when it’s time to board if that time comes. 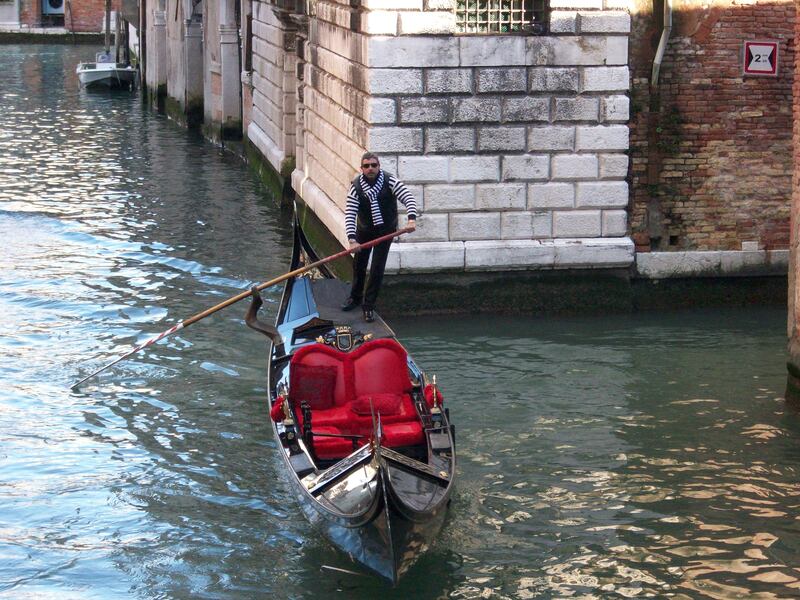 Though, I really don’t think this “boat” is going to be a gondola. I picture more of a ship from the 18th century era that would be able to weather a storm and the high seas since life isn’t always a canal in Venice. Things are starting to look up with my job/money circumstances thankfully. I’ll still have to be careful, but at least there is more income coming in to pay bills. Praise to the Lord!!!! Moving on, I’d like to continue with my morbid title. It does sound rather sickening, sad, weird, maybe obsessed, right? But, really it isn’t at all….at least, it’s mostly not weird, I think. I’ll let you be the judge, dear reader. It isn’t exactly “in Paris” being located outside of city limits, but it’s fairly simple to get to by just hopping on the metro. This visit was the morning after the tear-gassing incident, so if the pictures look foggy… Well, they looked foggy when I was taking them anyway. According to the guidebook I skimmed through before my visit, the oldest grave in this French cemetery dates back to the 1100’s. Rather old, I’d say! 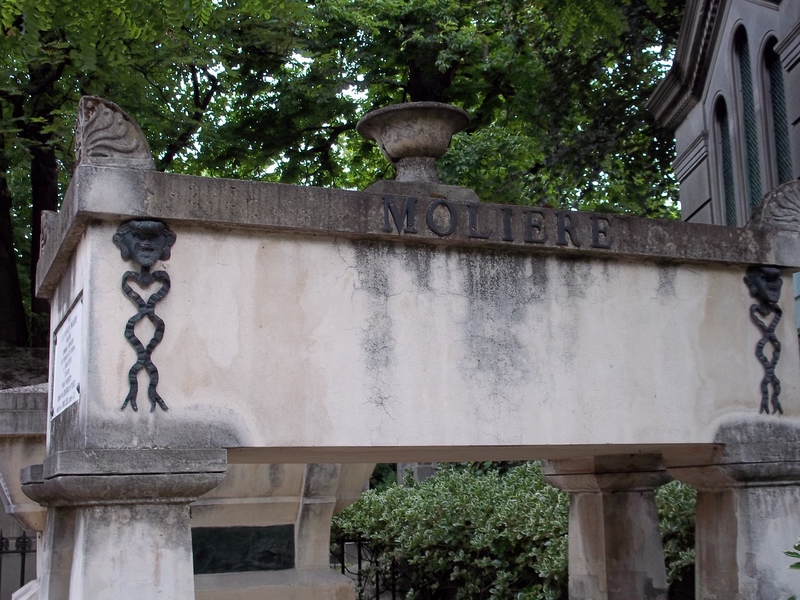 If you’ve never been to a French cemetery, you really ought to consider visiting one even if you’re not one of those people who likes visiting cemeteries. (Don’t look so shocked! 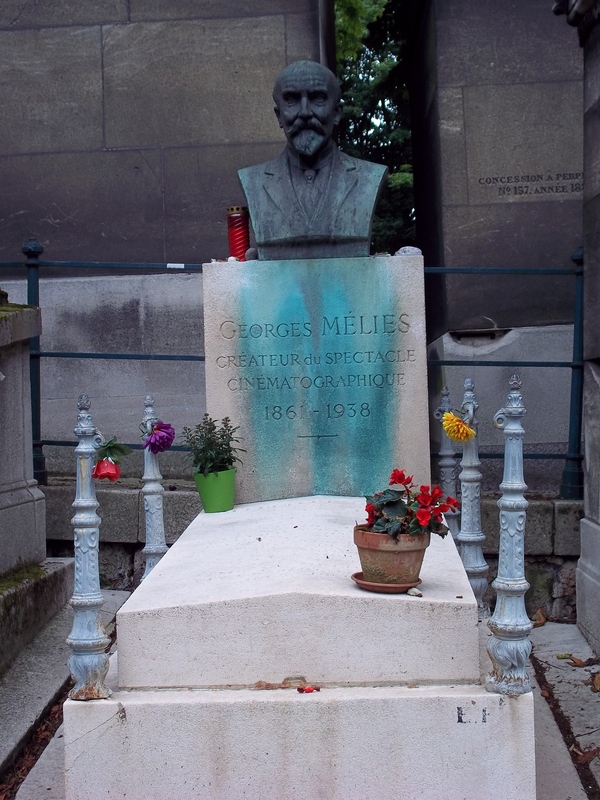 There are indeed people who like visiting cemeteries!) They have an entirely different concept for burying people when they’re not cramming them into catacombs, that is. It really is quite unique. The “tomb stones” really are more like little chapels or amazing works of art complete with statues or images. The graves are arranged much like organized parking lots that are divided into sections with named avenues going through them. 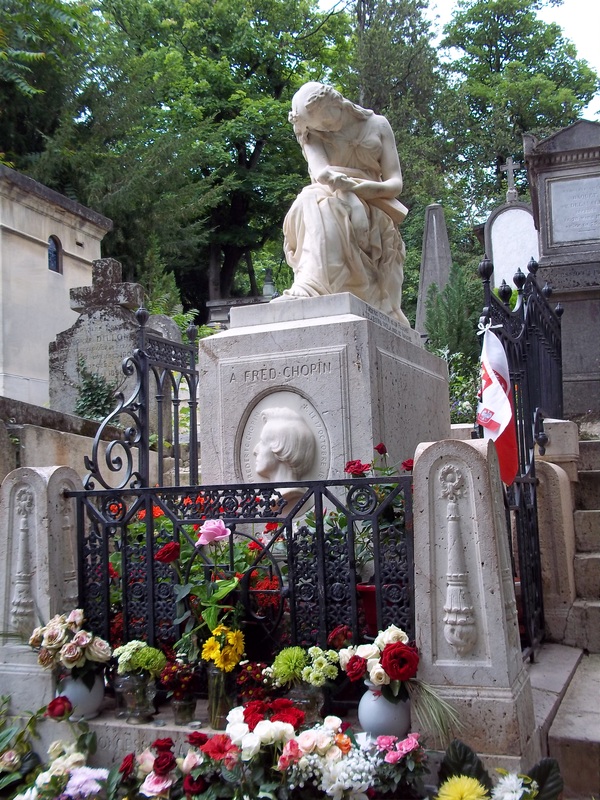 If you’ve ever seen the more recent Phantom of the Opera, it’s similar to the part when she goes to lay flowers on her father’s grave. 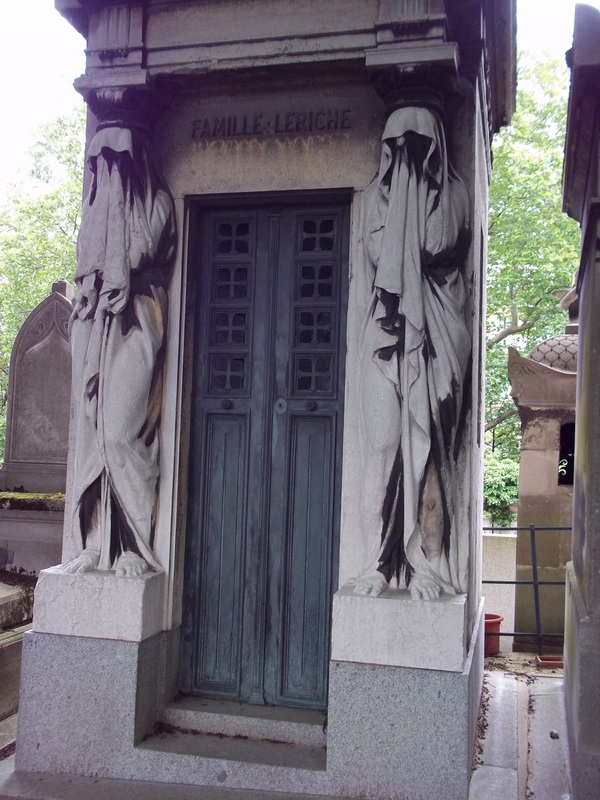 You may be asking how exactly does one “visit” Père-Lachaise? 1. Start by looking at the map. Seems rather logical although the concept of having a map for a cemetery did seem a little foreign. If you want one to carry around, the nice lady sitting in the booth at the entrance will be more than happy to lend you one. 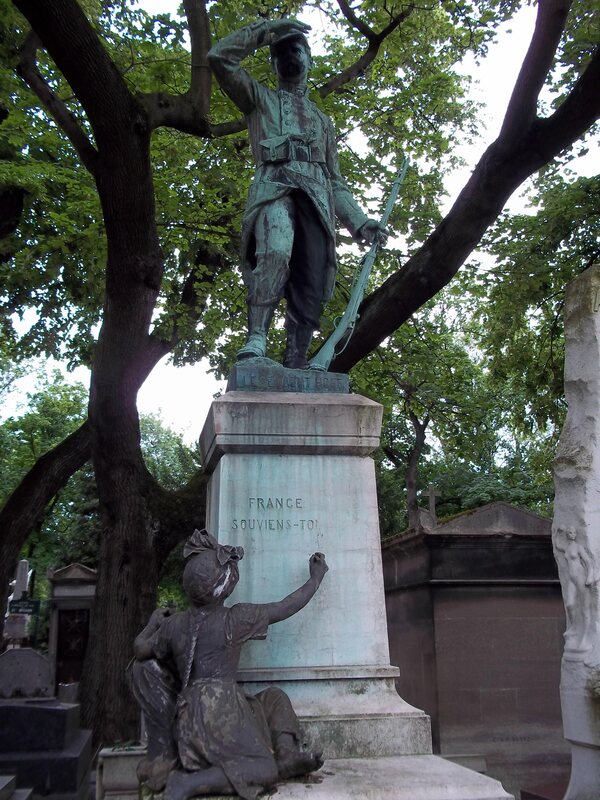 By the way, visiting Père-Lachaise is free of charge everyday! 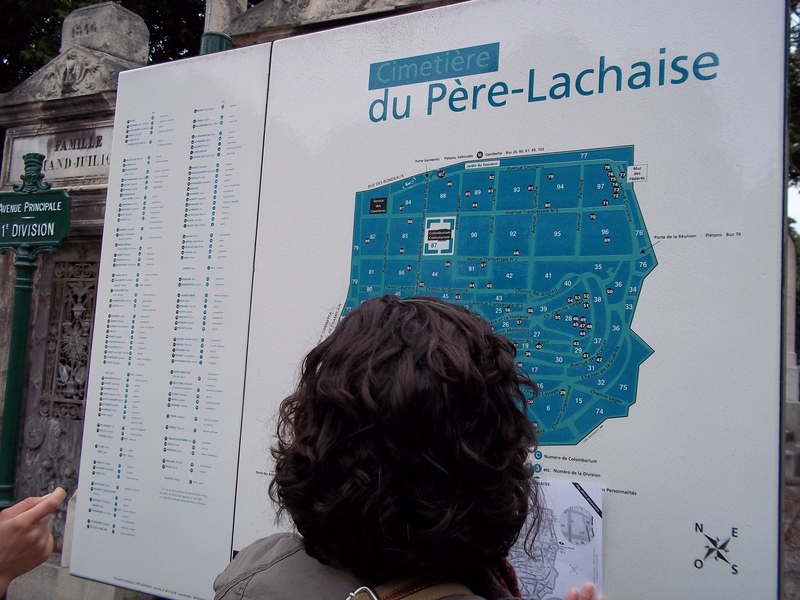 As you can see in the picture, Frances and Kim were already busy comparing the map on the board with our map. From this map you can pinpoint the famous graves you want to see. The surprising thing? They, the group I was with, handed me the map and designated me to be the navigator!? Yes, crazy idea since I can’t even tell which hand is the left or the right on an average day (I’m serious!). We managed fairly well if I do say so myself. 2. Figure out who you want to “see”. 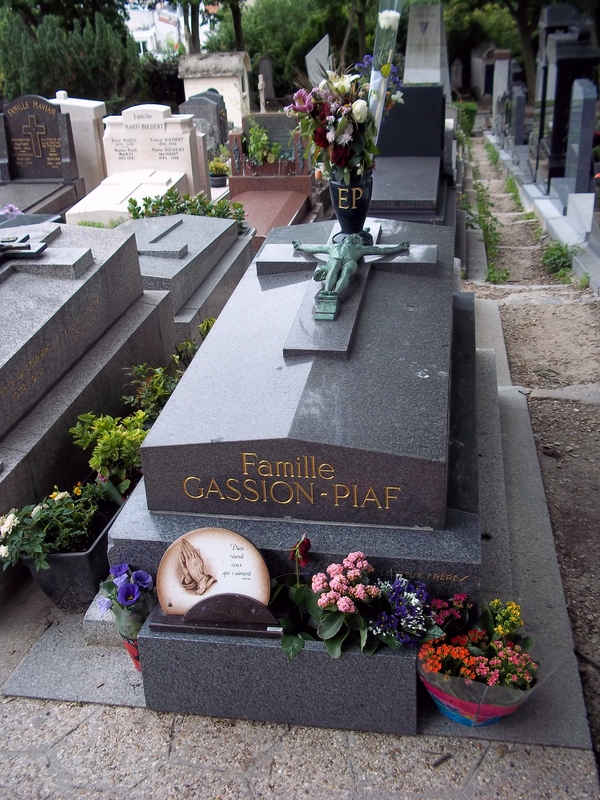 There are quite a few famous people resting here in Père-Lachaise, and we had limited time, so we figured out who was top on our lists to “see”. Our hand map was marked up with lines and circles and dots in the midst of plotting our course. Depending on who is with you, there’s quite a variety of people to see including architects, musicians, artists, singers, authors, movie makers….and so on. Our list was a mixture of such people. If you’ve never read one of his plays, you really ought to consider reading one in either the original French or an English translation. They’ll often give you quite a laugh. There are several others we visited as well. However, one mustn’t get too caught up in only finding the famous people. Thus, here we come to the next step. 3. Don’t only get caught up in finding famous people. Look around you! 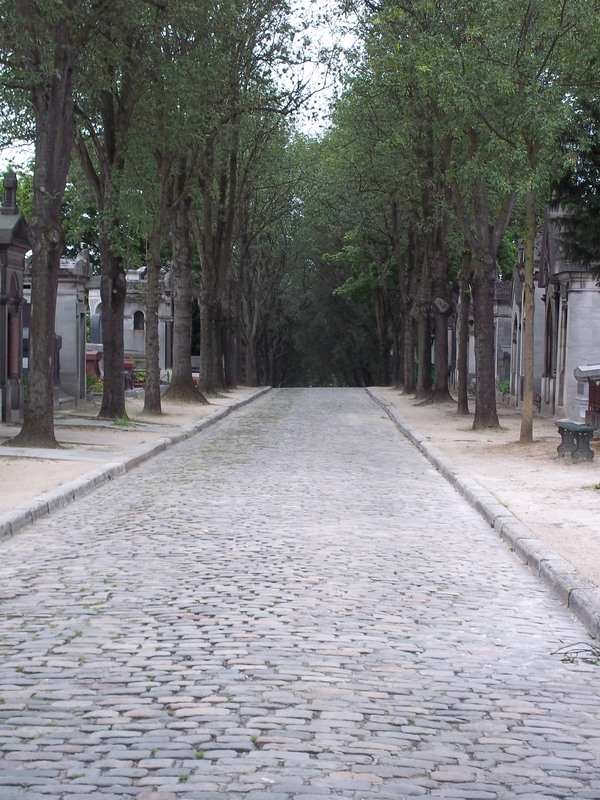 There’s plenty else to discover in a stroll through Père-Lachaise. I take it this person was quite a bookworm. 4. Get a feeling for the setting of the place. We had the perfect setting for our stroll through. It was overcast, a little windy, spitting rain, and just a little chilly. There was such a “spooky” feeling to the place. Not the “AAAA! I’m scared” kind of spooky. It was calmer, nearly like making the inevitable end of life artistic while placing it in a pleasant place to stroll. There was even the lonely cry of ravens heard constantly throughout. We actually laughed when we heard the distant sound of a bell ringing because the first thing that came to mind was the old, old poem “For Whom the Bell Tolls” which a couple of us started reciting. 5. Don’t kiss the graves or stick your gum all over a tree, please! This sounds crazy, I’m sure. 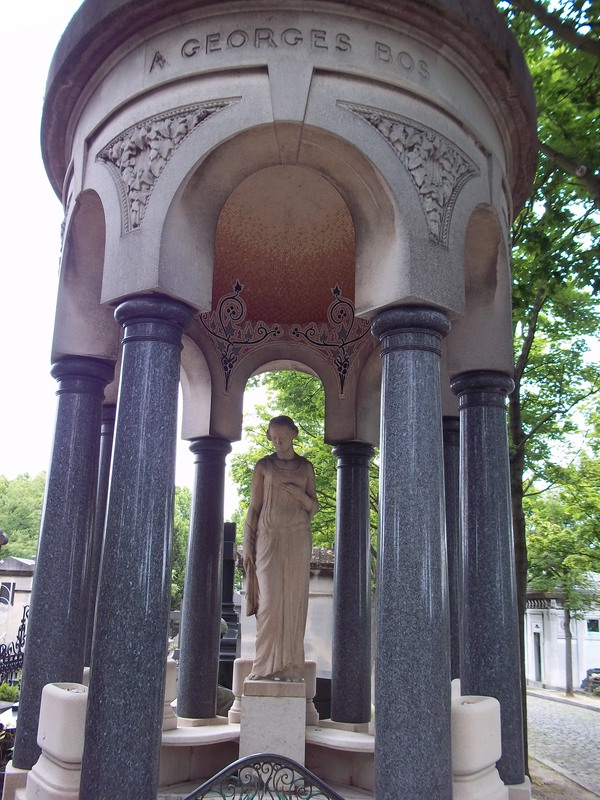 You ought to see Oscar Wilde’s tomb! Covered in lipstick! They actually have put up a barrier around the grave for people to kiss that instead of the stone. I can only imagine how much of the tomb has been worn away by so many lips. Do you really want to stick your lips there seriously? 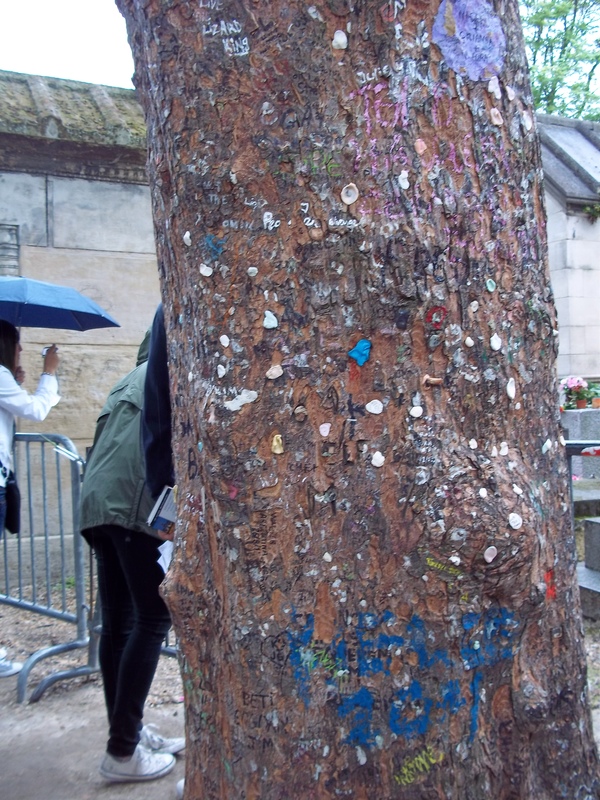 Oh, and yes, near James Morrison’s grave there was a tree covered in gum and penned notes all over the bark. What a tribute… Forgive me if I do wax cynical, but it just seemed gross to me. 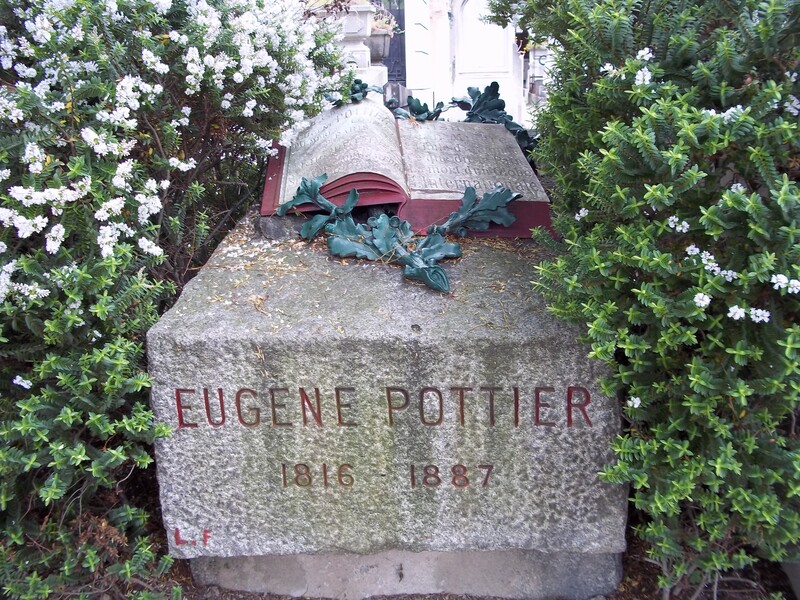 Above all, just enjoy your time in Père-Lachaise. I nearly felt like I wished I had more time to spend there, but in the end I’m glad we didn’t linger too long. It leaves more of a reason to return someday. Hopefully, when you go, you’ll have someone in your group who’s a good navigator. I felt sort of disrespectful taking some of our “shortcuts” through graves trying to get to the right street when we got somewhat turned around. But, then again, you are likely to find plenty of fascinating things even if you do get lost. She is most famous for singing this song “La Vie en Rose” which became much like a theme for the feeling in post-World War II France. Indeed I have received plenty of feedback from the last story from family and friends. That was probably my most epic adventure from this adventure abroad, but the majority of my 5 weeks was fairly pleasant and relatively quiet. Yes, as is to be expected there were a few hiccups along the way. Today as I was in the car heading back to my apartment after a few days visiting my parents, I just thought about some of the things I miss from France. One could say it has a little bit to do with reverse culture shock. For one, I’m having to get back into the habit of smiling at people again. 😉 I’m too used to going around looking all serious and half-angry. Took some work to break the habit of smiling at everyone I met, and now I’ve got to break the habit of not smiling. It’s a humorous work in progress! However, I do indeed like hearing a good Texan “Hello, good mornin’!” from a random person I don’t even know in a store. You don’t get that in France generally. So, what do I miss? Not too big of a surprise, right? I think this goes without saying considering the title of this blog. I did have a bit of a shock when I took a sip of coffee after arriving back in the States. It’s so watery and, and, lacking of substance! 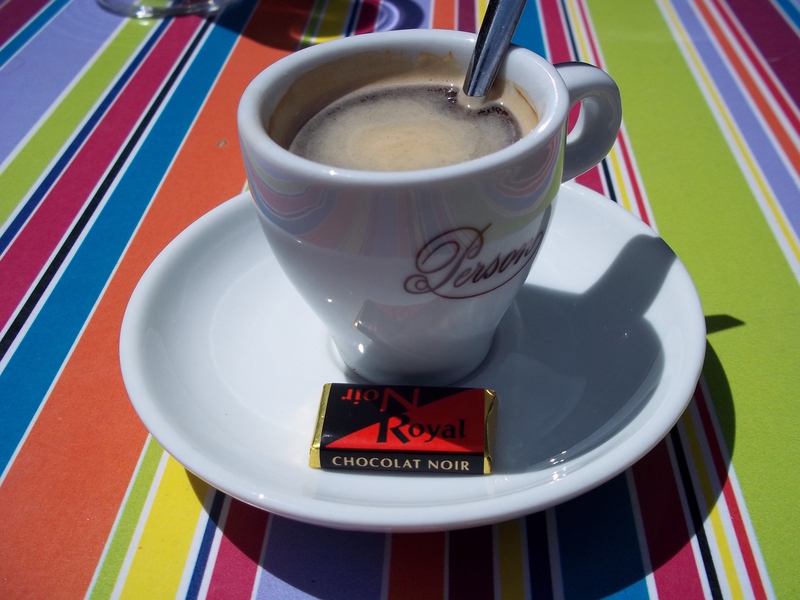 Only criticism that I have of French coffee is that they don’t put enough of it in a cup. I would get a bang of a caffeine dose in one sip and only would have about two sips left. Quite a disappointment indeed but a good kind of disappointment. They had a long, long list of other crêpes one could try, and I tried some of the others. However, this one pictured ended up becoming my favorite. I better move on, because I’m really starting to crave it again! Then, there’s the ice cream. I have to say that I prefer European ice cream infinitely over American. 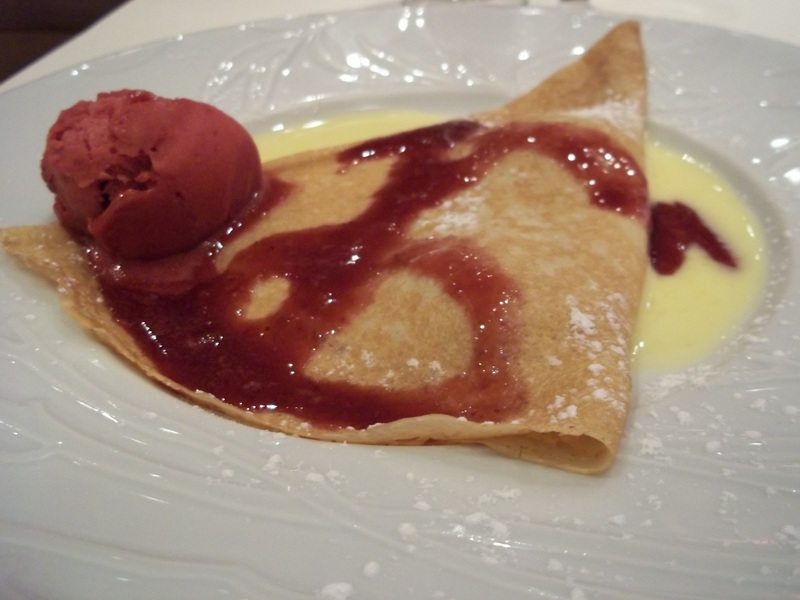 This was quite a delicious treat after a tasty dinner at an Italian restaurant in Reims. 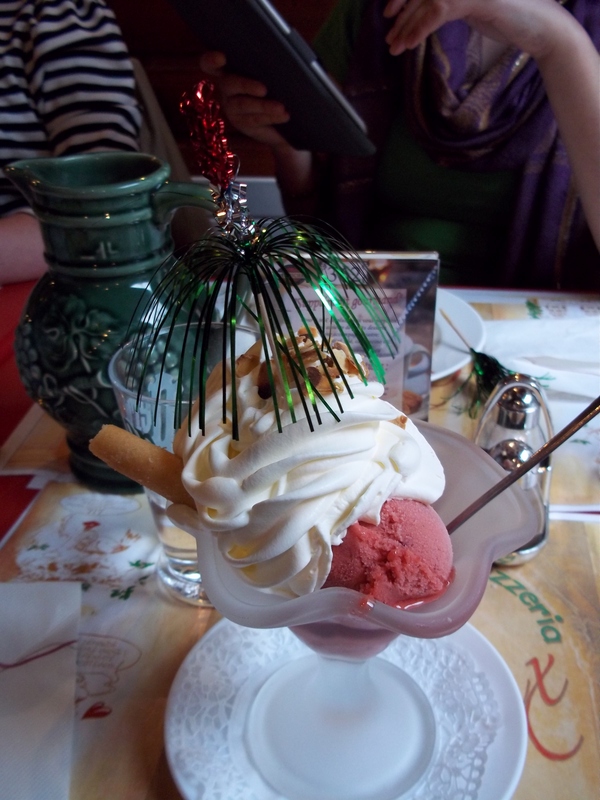 It was strawberry ice cream with crême chantilly on top which is very similar to cool whip here in the States. Quite tasty! I devoured this treat rather quickly considering how full I was from the dinner. The little decoration they stuck in it was rather smile-inducing too although unfortunately not edible. I think it is rather apparent that I miss French food. These are just a few examples of the plethora of pictures I took of food, mainly desserts. Yes, I was that kind of *ahem* tourist. I also miss the landscapes. I’m not at all putting down Texas landscapes since they can be quite breath-taking too. 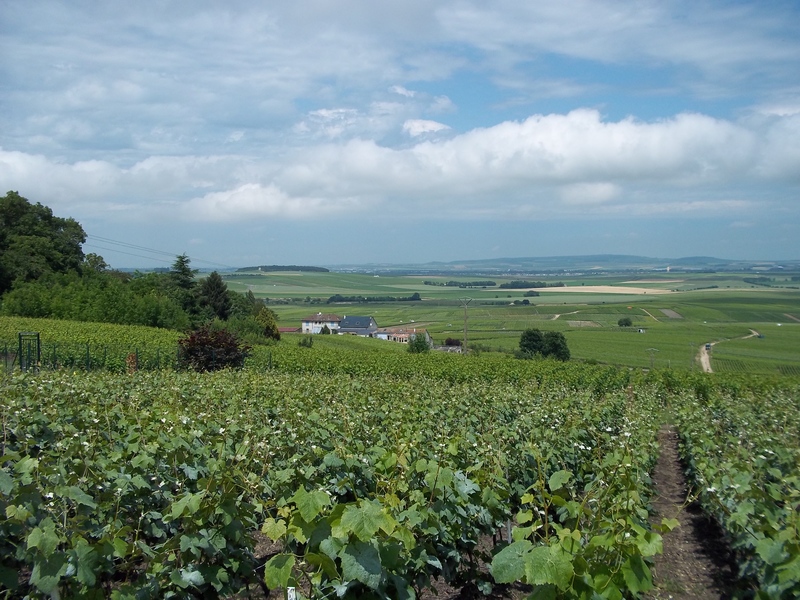 I just was so often inspired and amazed at French landscapes. Oh, my goodness, I was so happy! 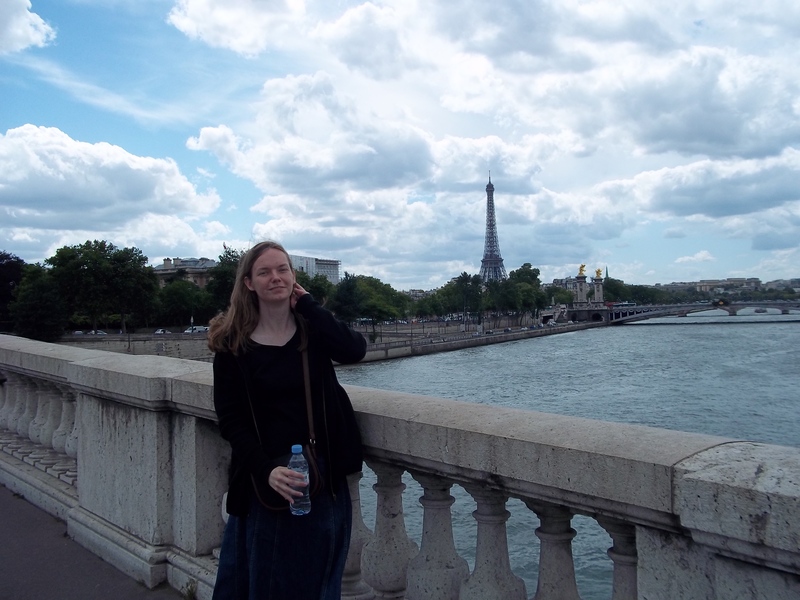 I was just so moved by the wind in my hair and the Seine underneath me that this pose resulted…mostly due to the wind in my hair. What a journey it was, and I have so much more I want to share! Missing France. I actually think it’s a good thing because you generally only miss that which you really liked or enjoyed.